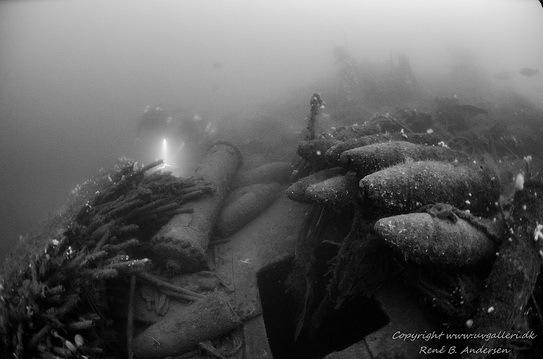 Battle of Jutland in 1916 is the world’s largest naval battle in modern time, 249 ships took part in the battle that lasted for 2 days. 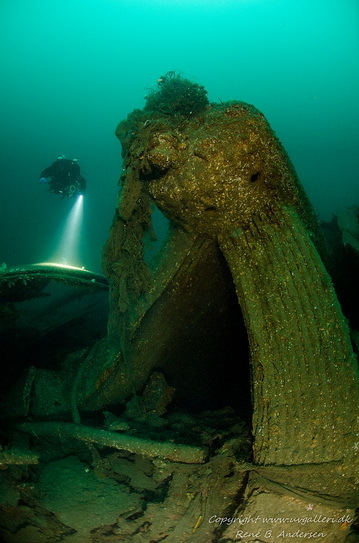 25 ships sank and 8500 people died during the battle. 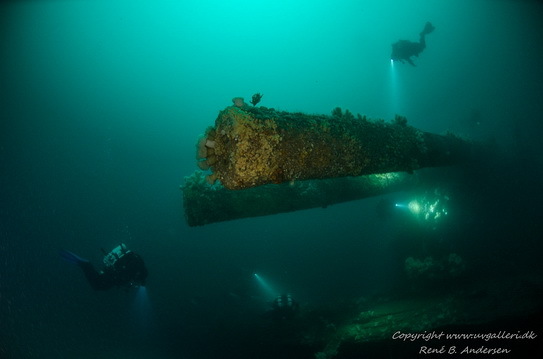 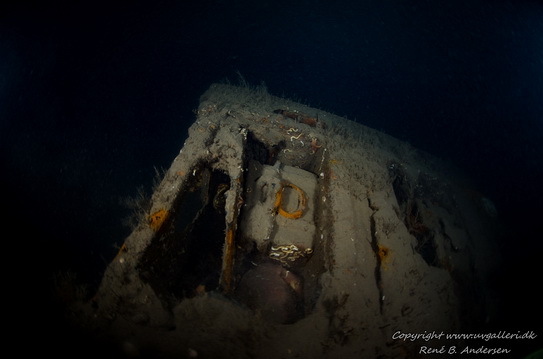 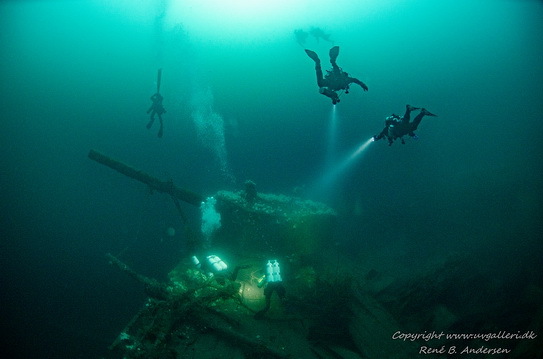 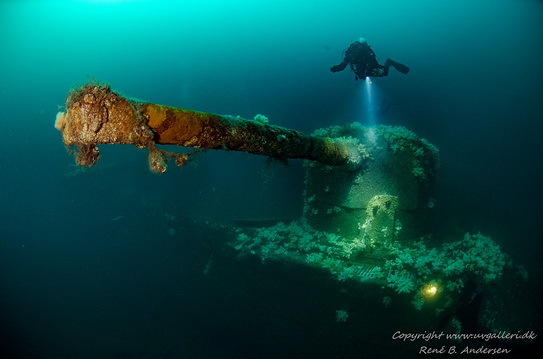 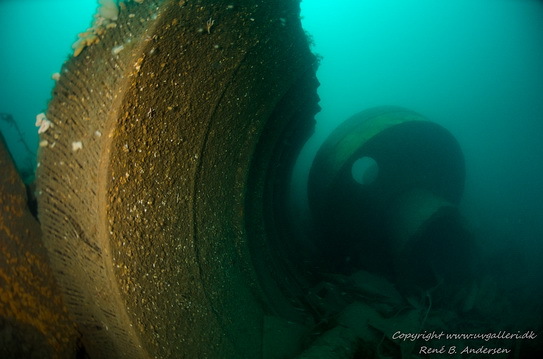 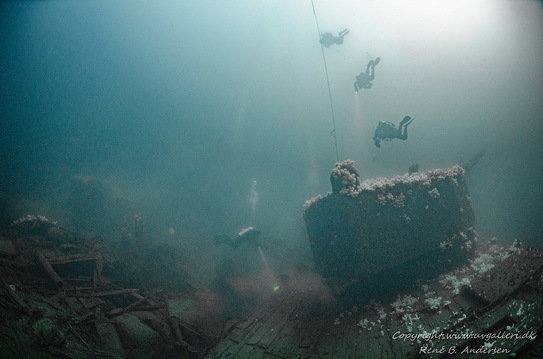 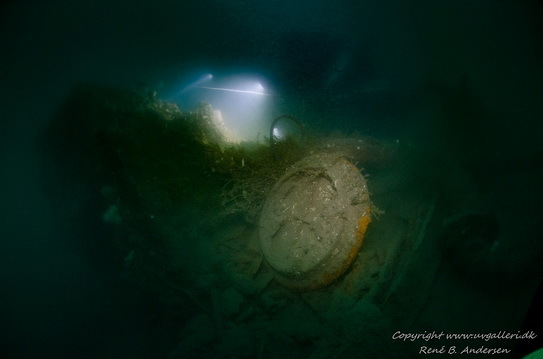 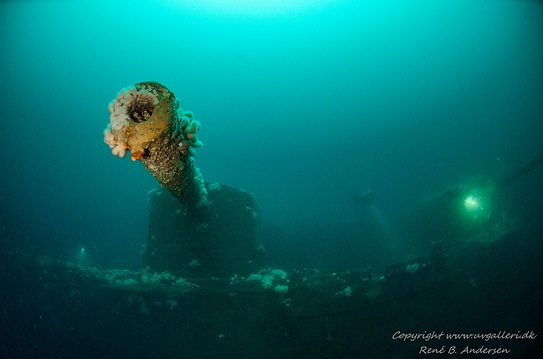 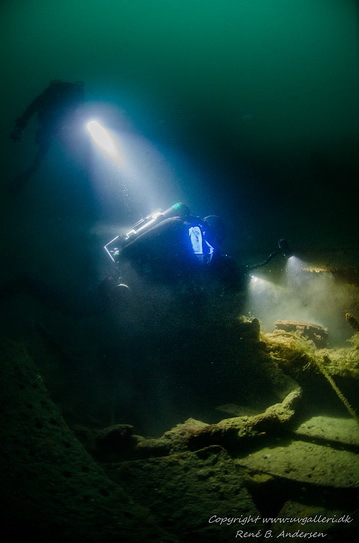 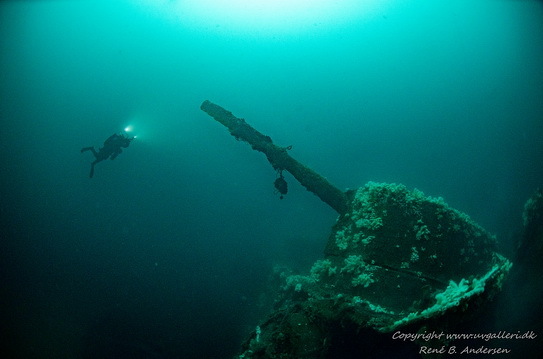 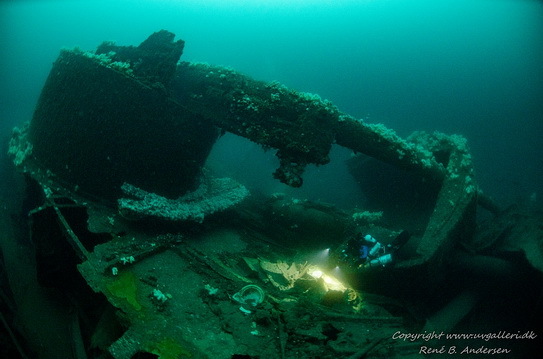 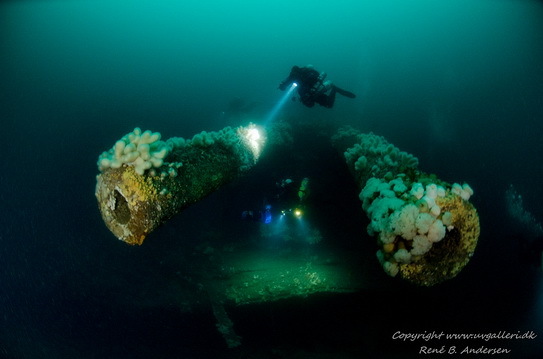 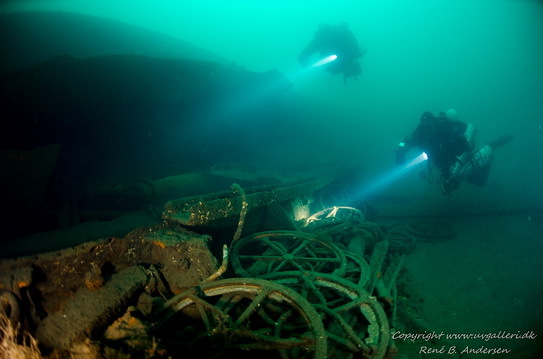 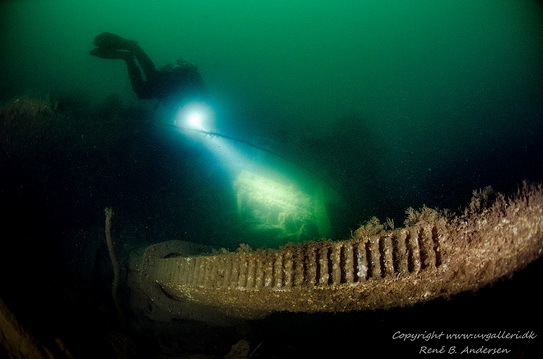 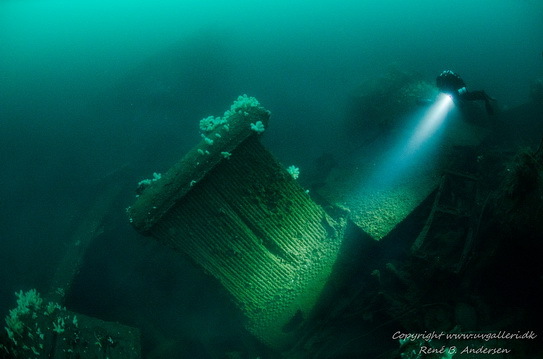 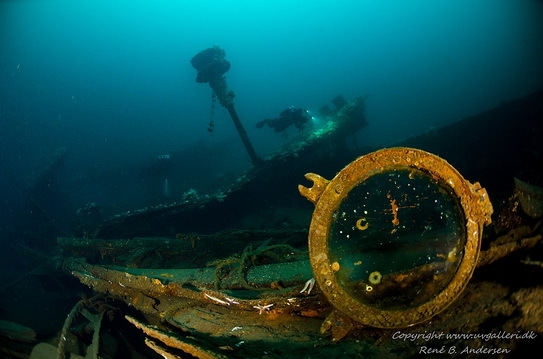 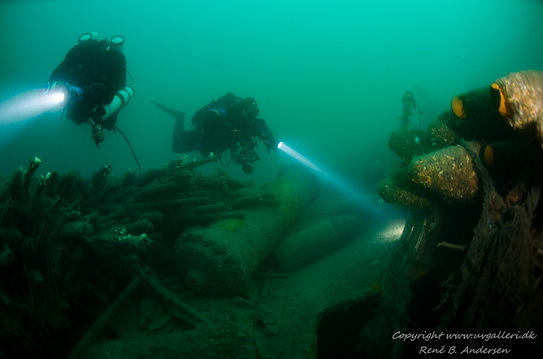 We dive the wreck SMS Frauenlob, SMS Lützow, HMS Queen Mary, HMS Defence, HMS Invincible.